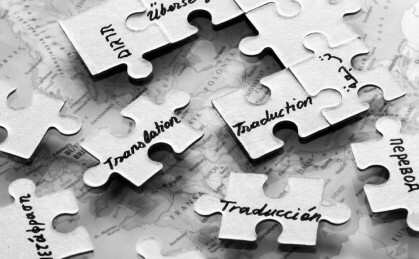 Our Services | SAS Language Associates, LLC.SAS Language Associates, LLC. Eliminate the language barrier once and for all. The members of SAS Associates have years of experience working with legal professionals in the United States and in Japan. 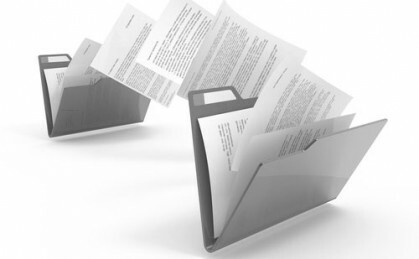 Legal matters involving a Japanese client pose unique challenges for the case attorneys, as language issues can hinder communication with the clients and limit the attorney’s ability to analyze the evidence. 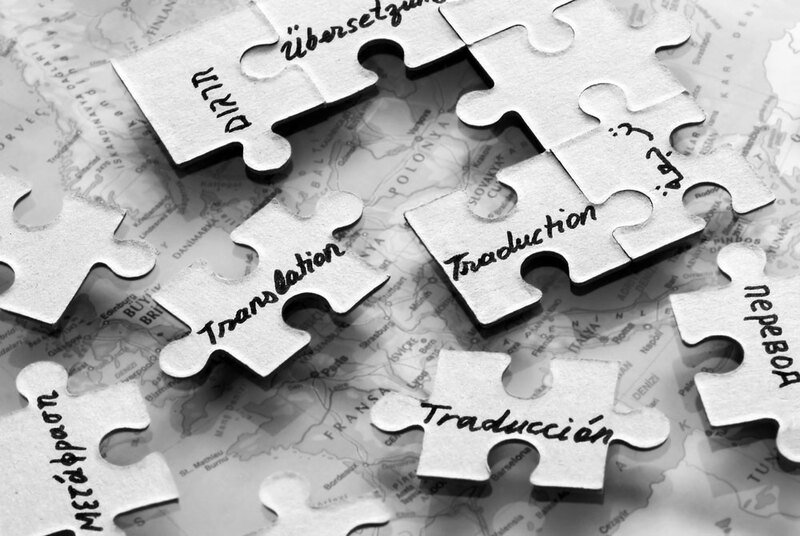 We understand the needs of businesses looking to expand their reach beyond their local market, but when the expansion involves marketing to new customers in a foreign language, it can be extremely difficult to move forward.